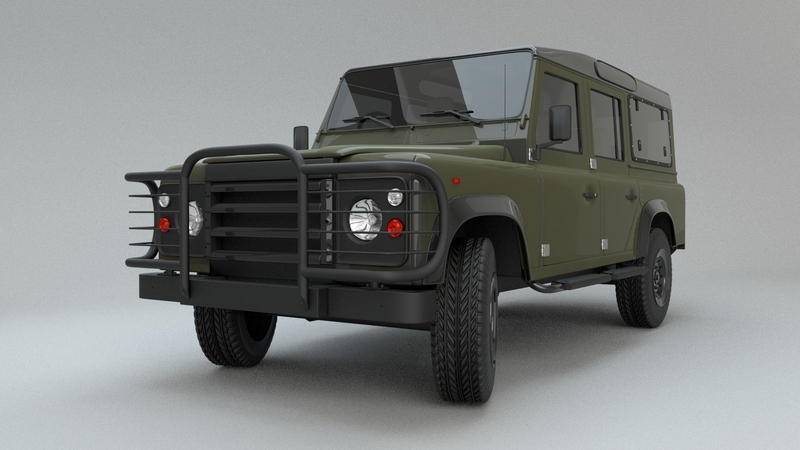 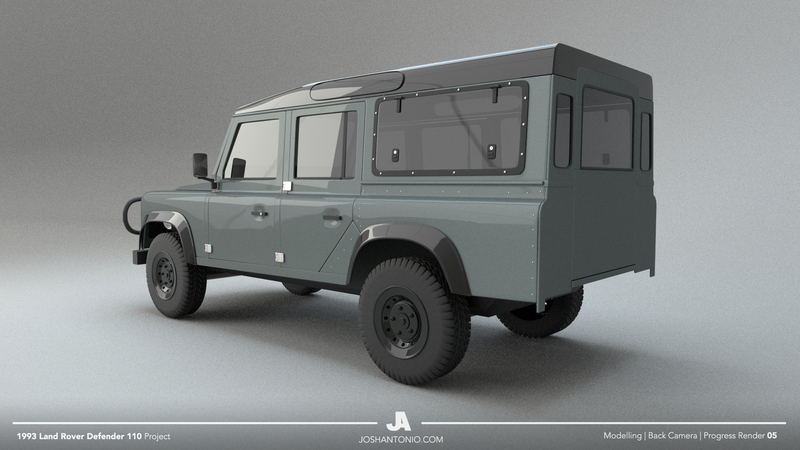 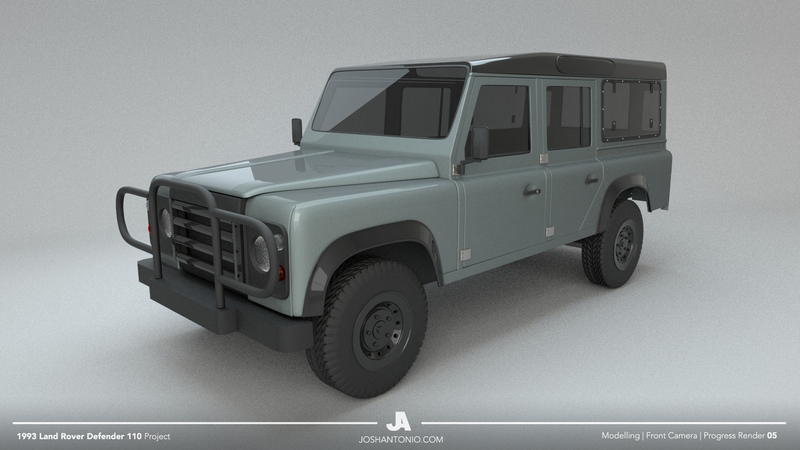 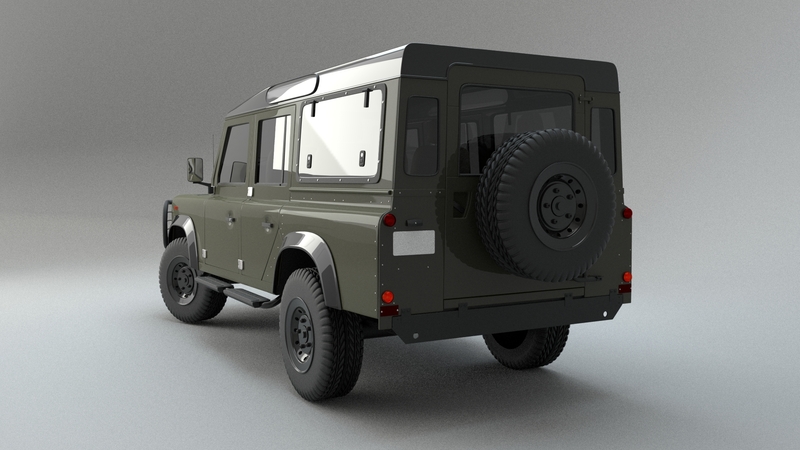 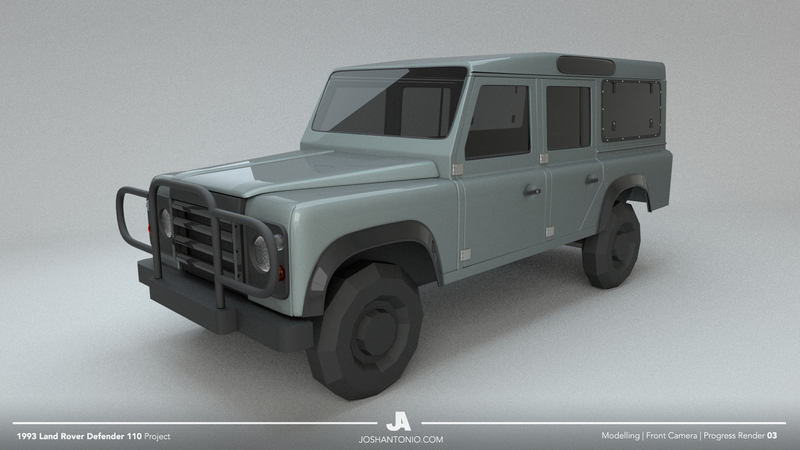 I’m working on a bunch of models at the moment, this is one of them, a 1993 Land Rover Defender 110. 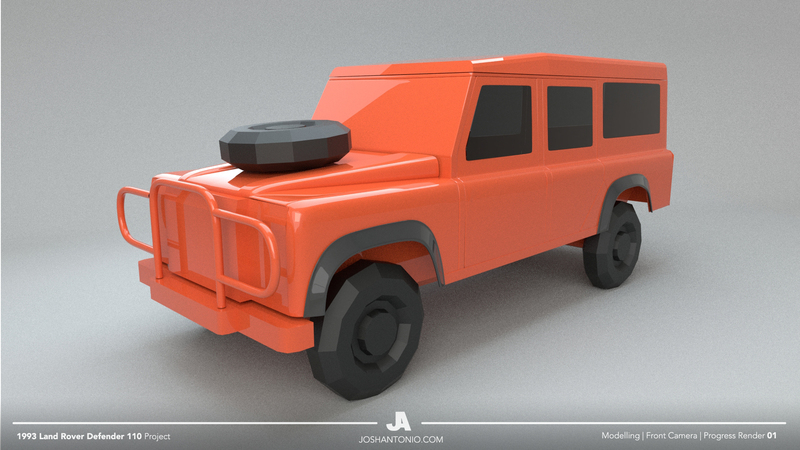 My aim is to model a few high-quality assets to go into my showreel. 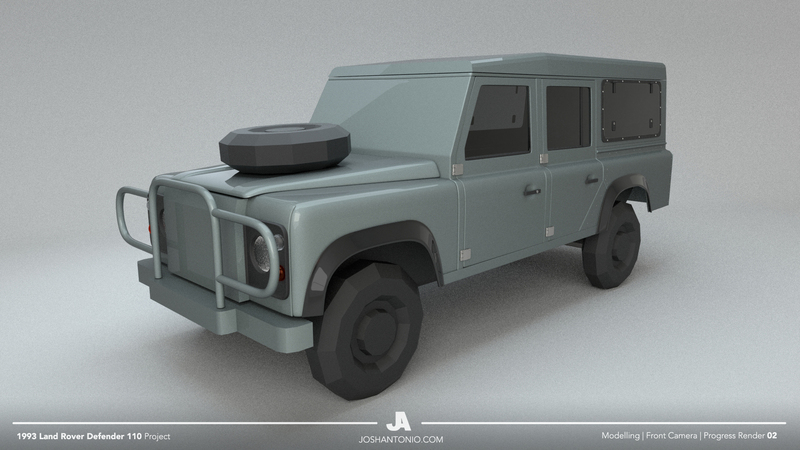 Finished working on the modelling, now time for shader and lighting setup.